I ordered the large bouquet for my mum's birthday and she absolutely loved it! Definitely recommend it, and I will for sure order again! 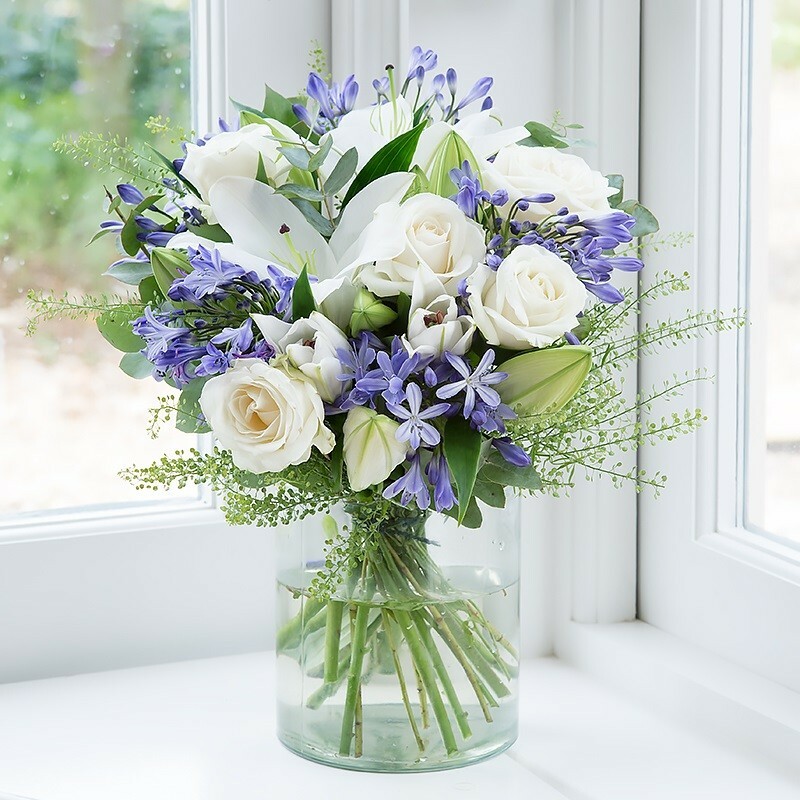 I ordered the standard bouquet which looked a bit small on arrival but looked lovely when the flowers opened up. My flatmate loved the flowers and appreciated the gesture.